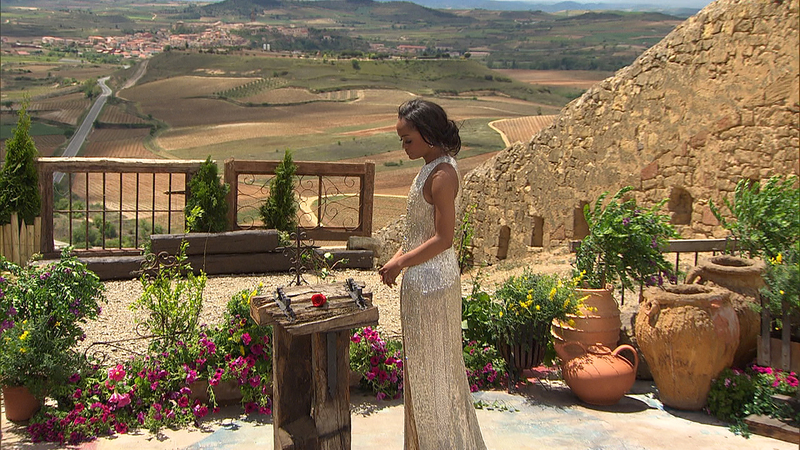 Rachel Lindsay had a lot of difficult decisions to make on her season of The Bachelorette, but now that she and fiancé Bryan Abasolo are marching steadily toward their upcoming wedding this summer, she had a pretty crucial one to make regarding her wedding dress—luckily for her, it was an easy one. Lindsay announced Monday, Jan. 28, that she has decided upon celeb-favorite Randi Rahm as the designer who will create her wedding dress. For the 33-year-old attorney, the decision was a no-brainer. Rahm, on her part, is also “very excited” to be working with the former Bachelorette for her wedding day look. (Rahm also dressed recent Bachelorette Becca Kufrin for her finale look, as well as her slinky, white, sequined gown look the first night she met her suitors outside the mansion). Lindsay and Abasolo, 38, got engaged on the season finale of The Bachelorette back in 2017, and have been excitedly enjoying life together in Dallas ever since. Lindsay announced via an Instagram post earlier this week that they’re looking forward to getting hitched this summer in an undisclosed, warm-weather location in a wedding that will be orchestrated by celebrity planner Mikie Russo of Michael Russo Events. 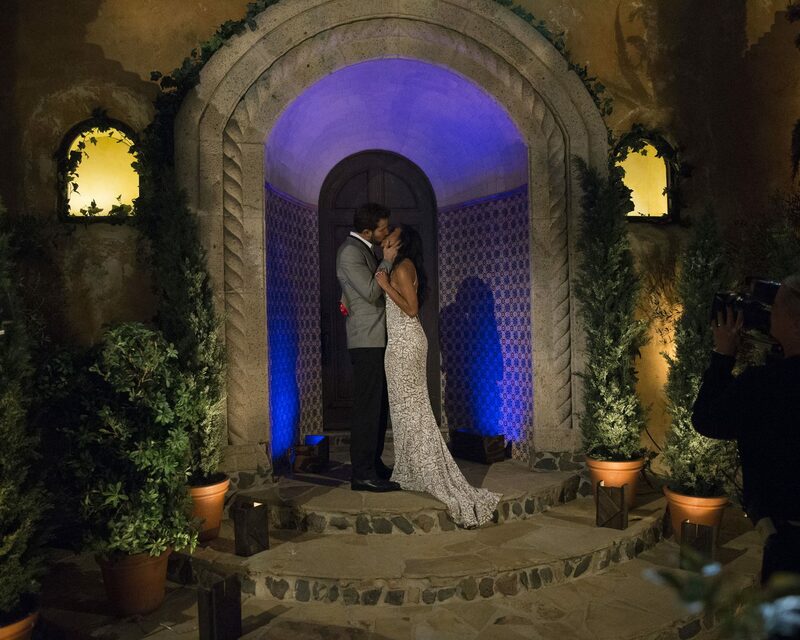 Be the first to comment on "Bachelorette Rachel Lindsay Has Found Her Wedding Dress Designer"